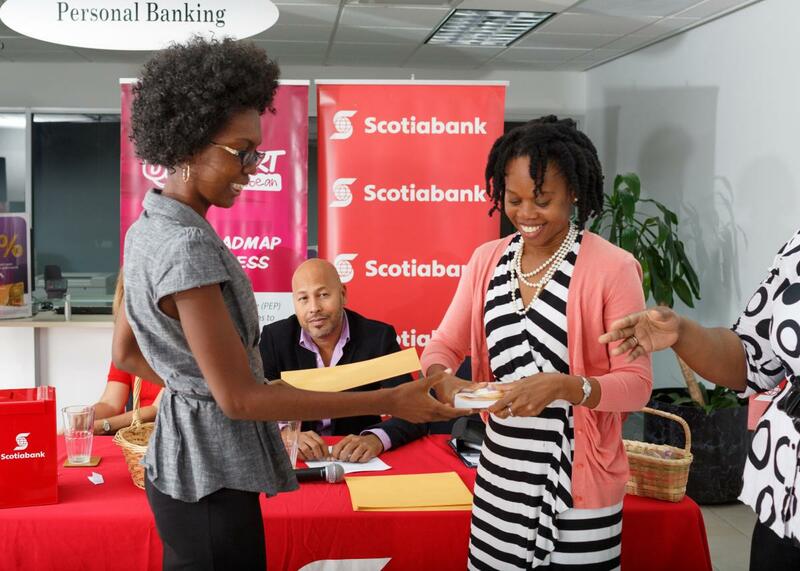 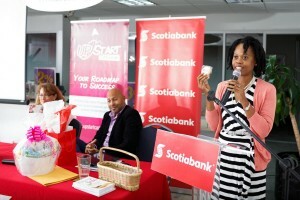 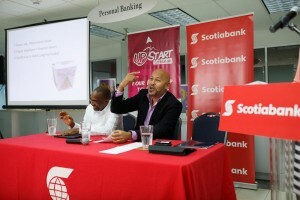 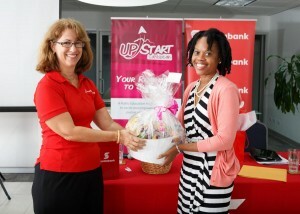 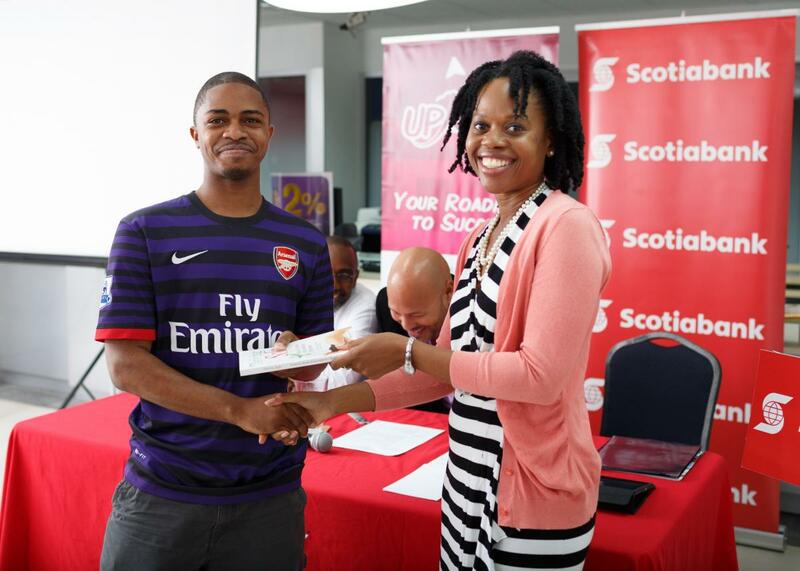 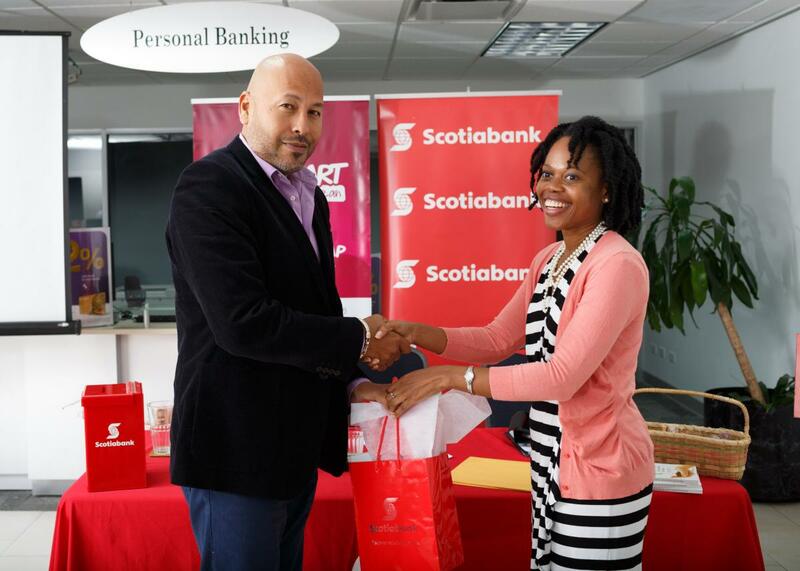 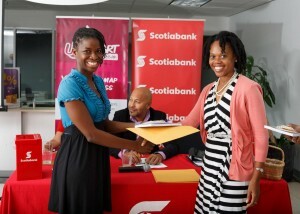 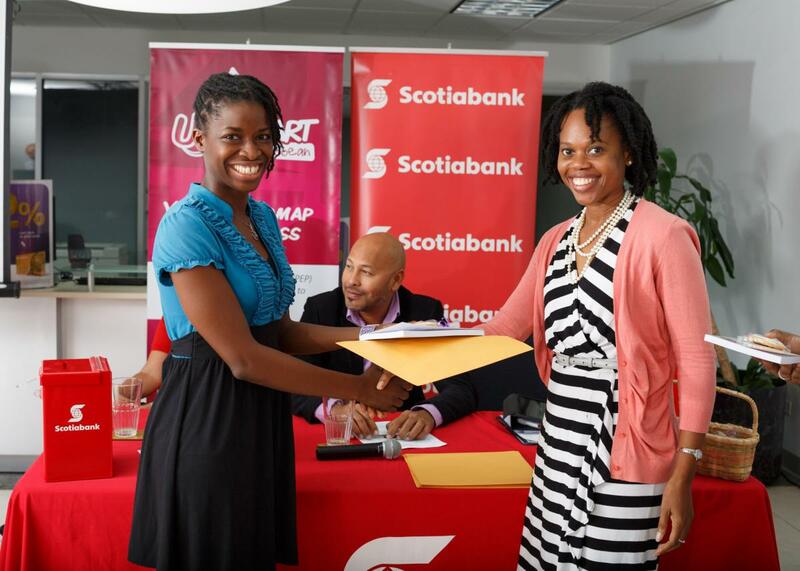 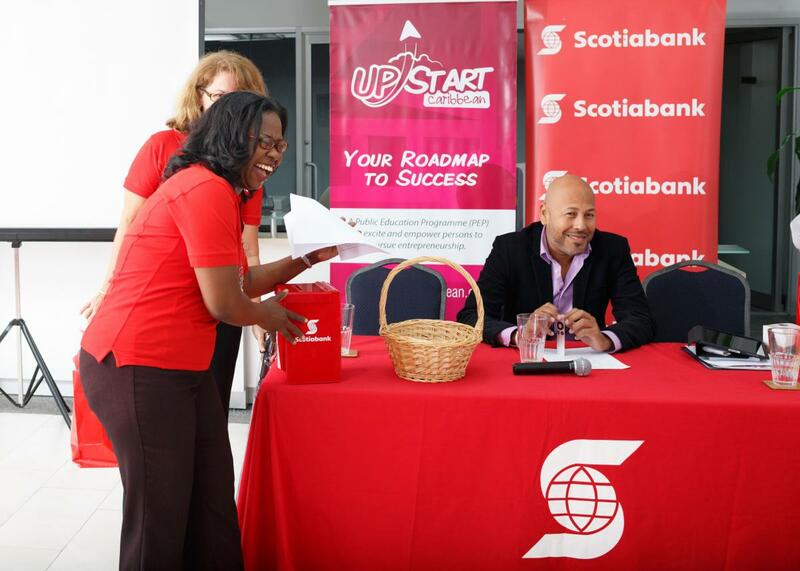 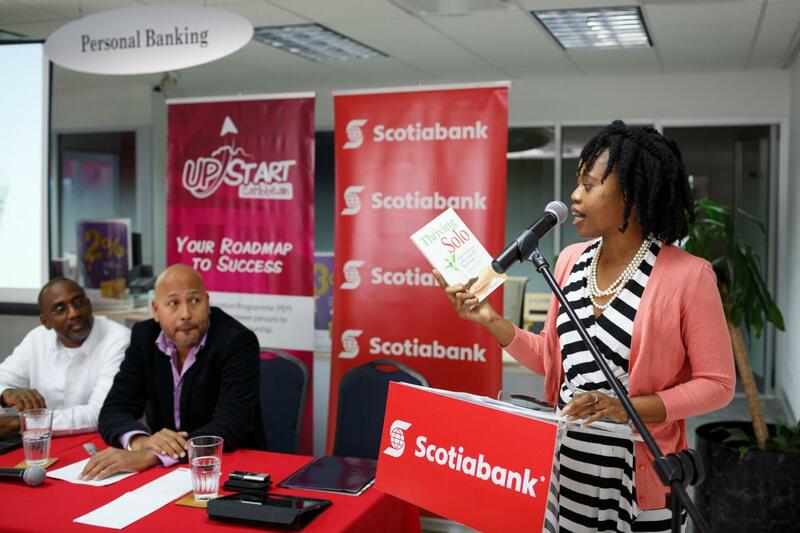 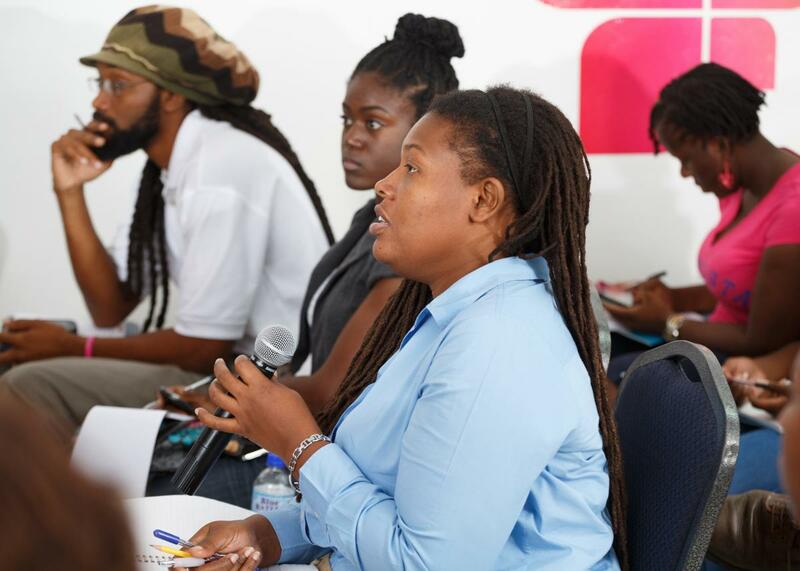 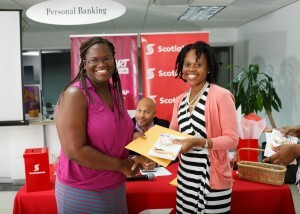 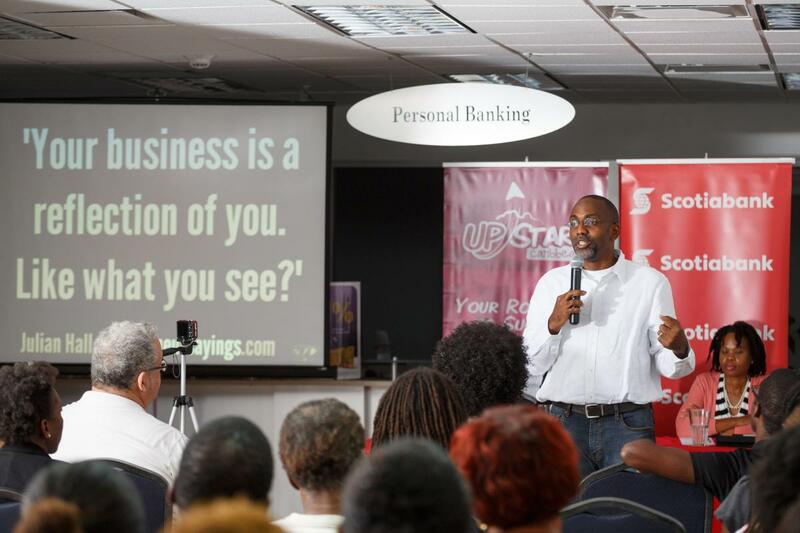 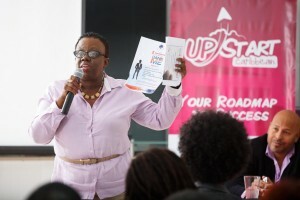 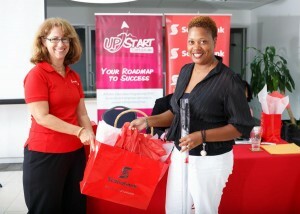 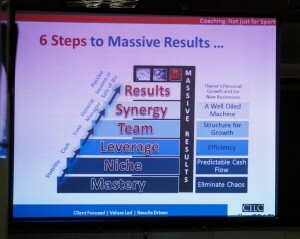 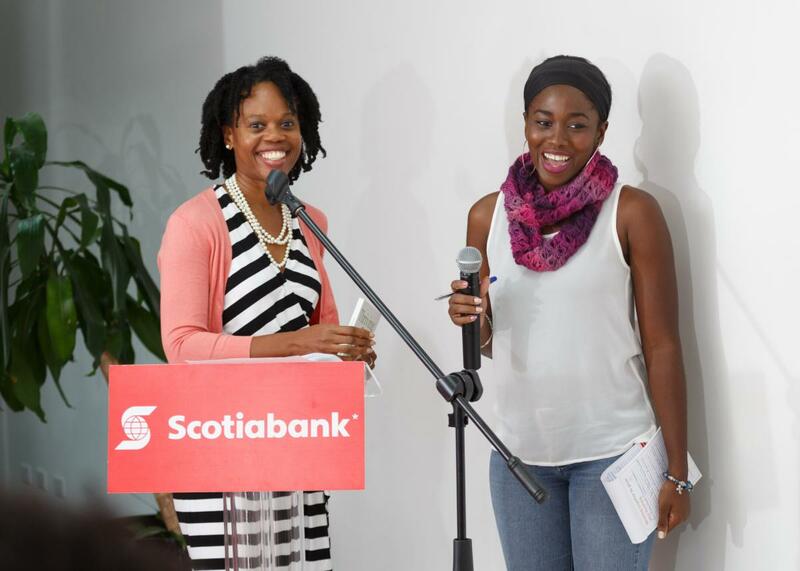 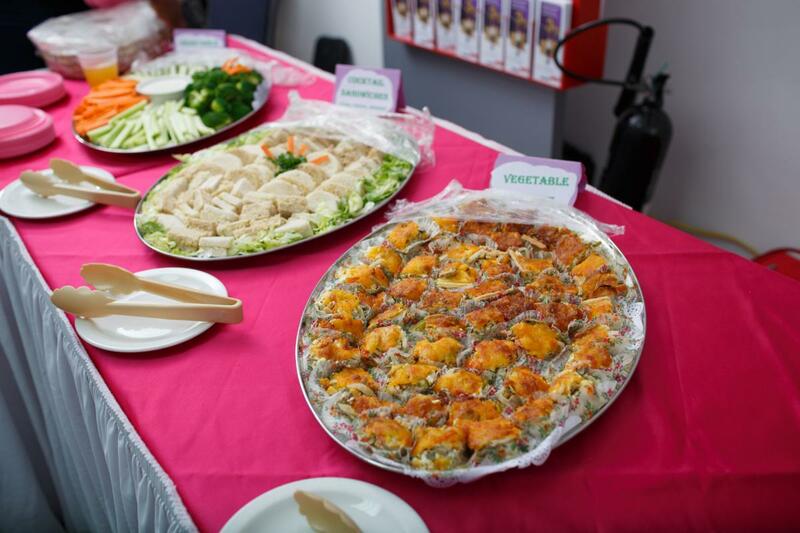 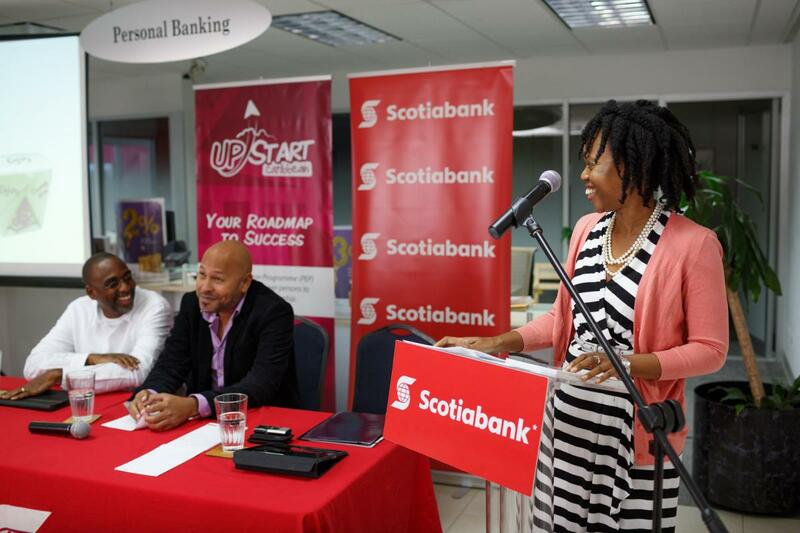 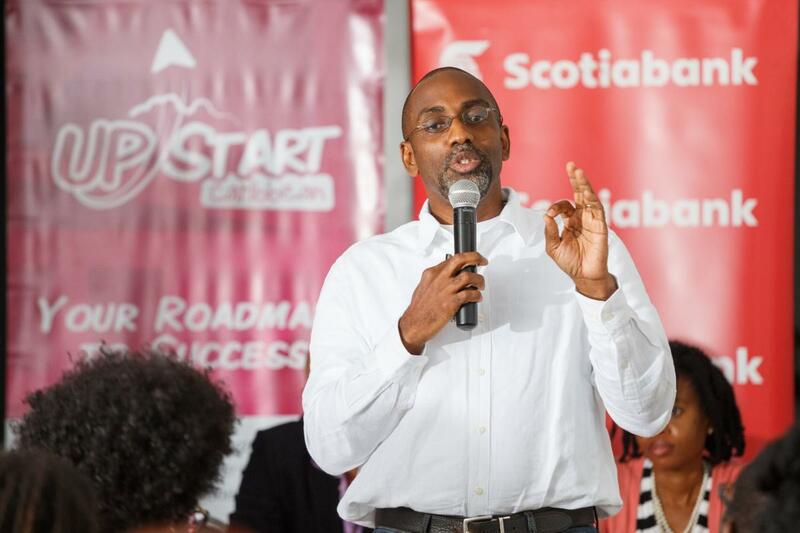 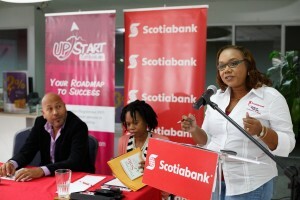 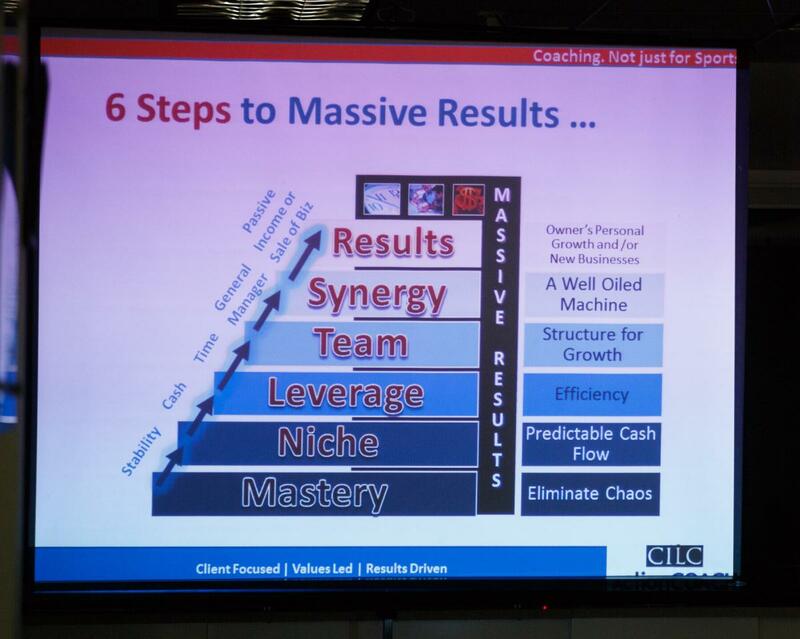 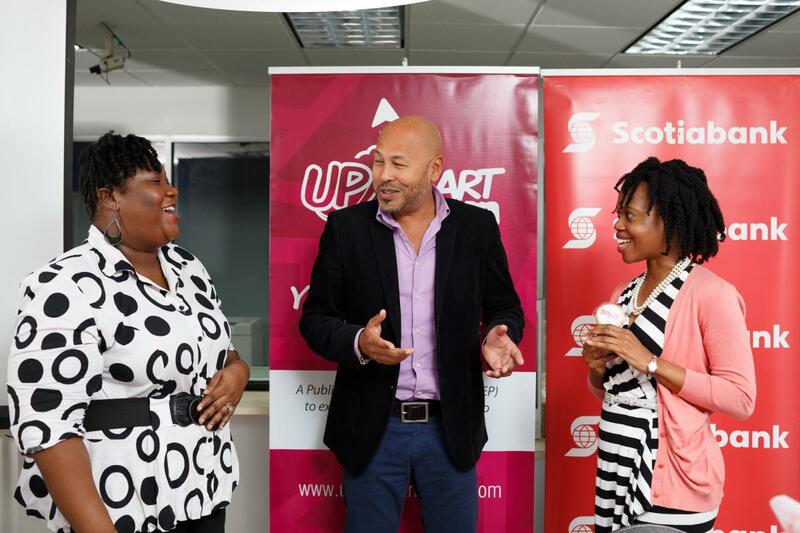 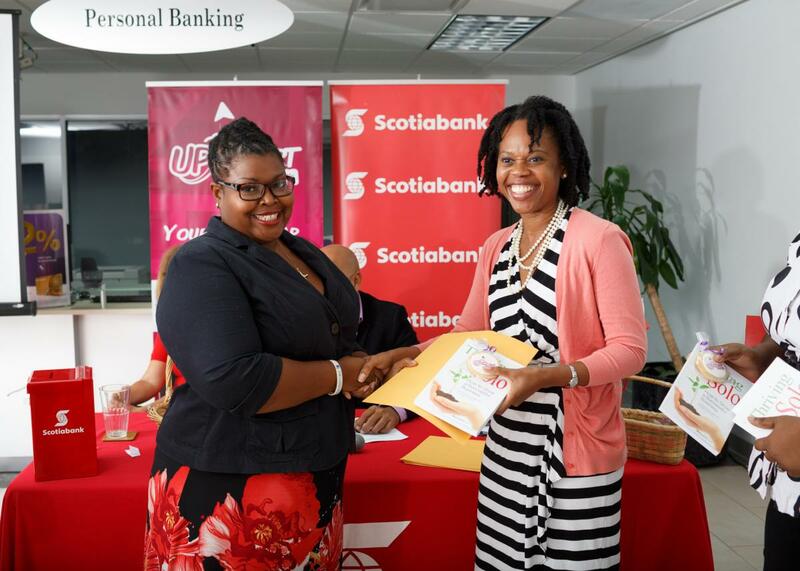 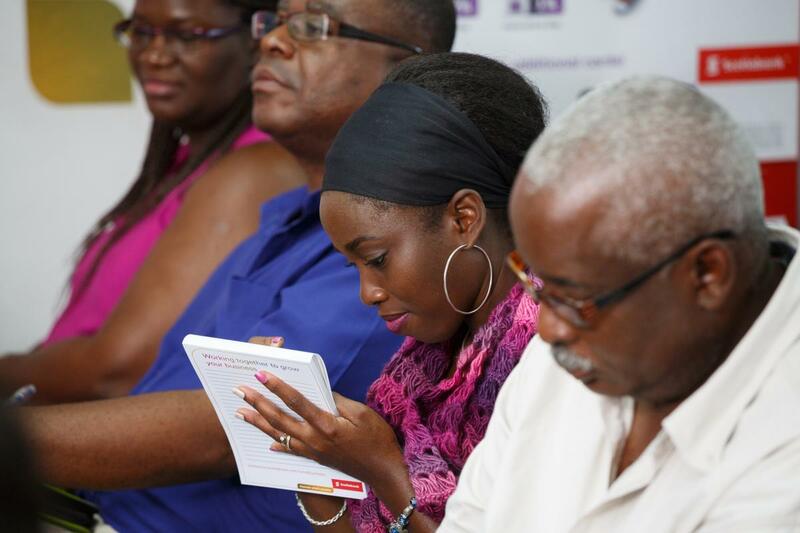 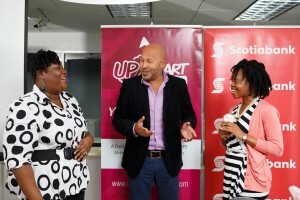 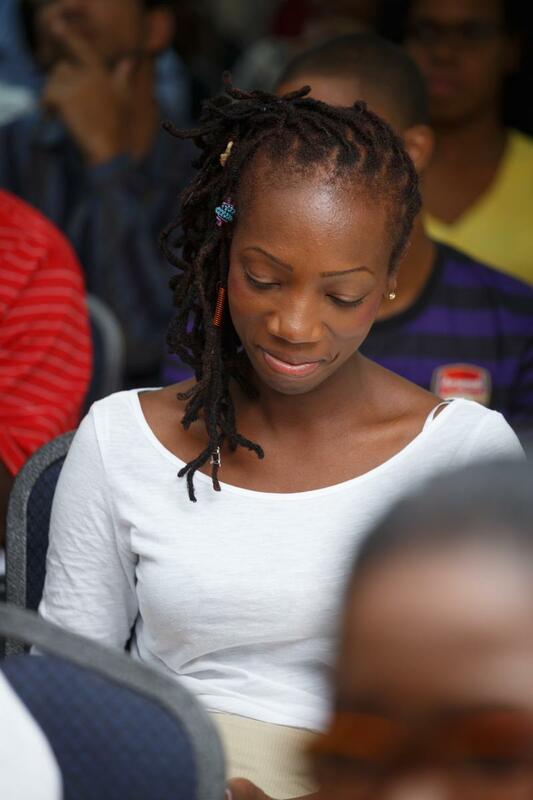 Our final in the 2014 series of UPstart Caribbean workshops was all about taking it to the next level! 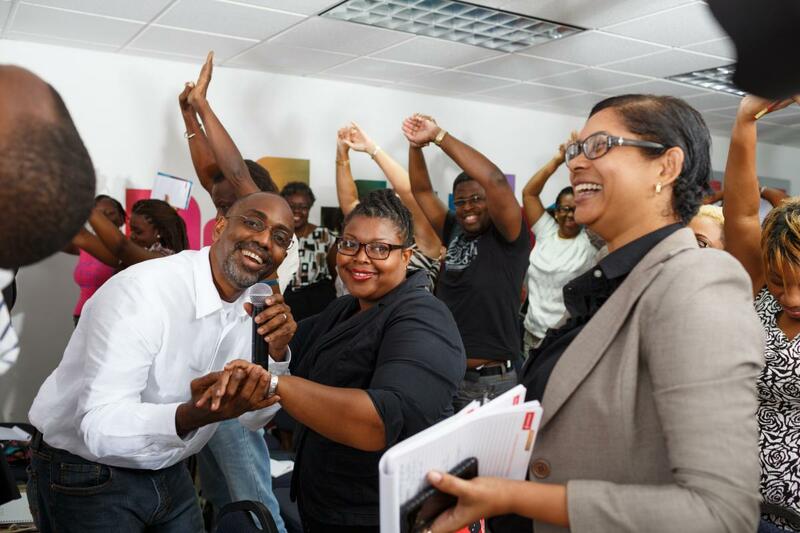 We were inspired by engaging presentations from Andre Bello, Commercial Manager, Caribbean, Virgin Atlantic and Ian Blanchard, Managing Director, Cilc/Action Coach. And as usual we had loads of giveaways and goodies! 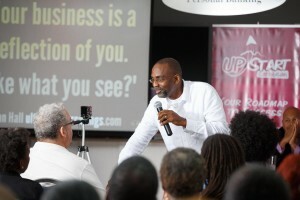 Want to relive the experience? 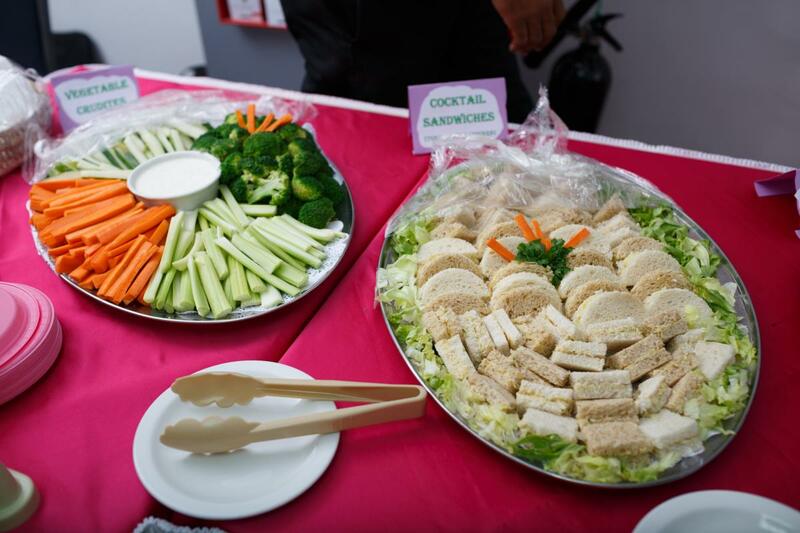 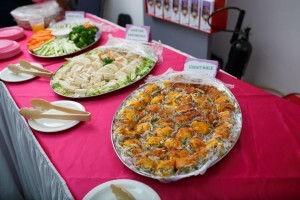 Tour our gallery! 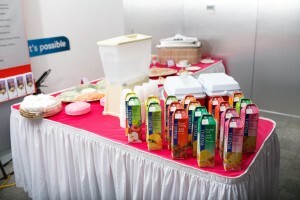 And stay tuned for news on our future events.